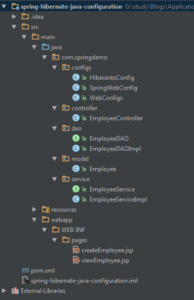 This is example of Spring4 + Hibernate4 + MYSql. 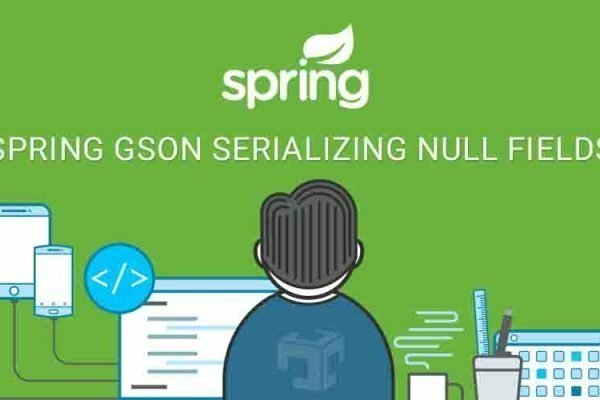 In this example we try to explain how to communicate with database using spring. Controller will accept request from client and prepare response using service layer. After preparing response by service layer pass those data to view layer. View Layer may jsp, xml, json. Service layer can be defined using @Service annotation at class level. Service layer is responsible for business logic. Service layer communicate with Database layer perform database operation. DAO layer is used to perform database operations. In this example we are using MySQL as database. DAO layer inject SessionFactory object using that DAO Layer perform database object. @Column: column will be create in that table. * Created by Subhash Lamba on 22-01-2017.